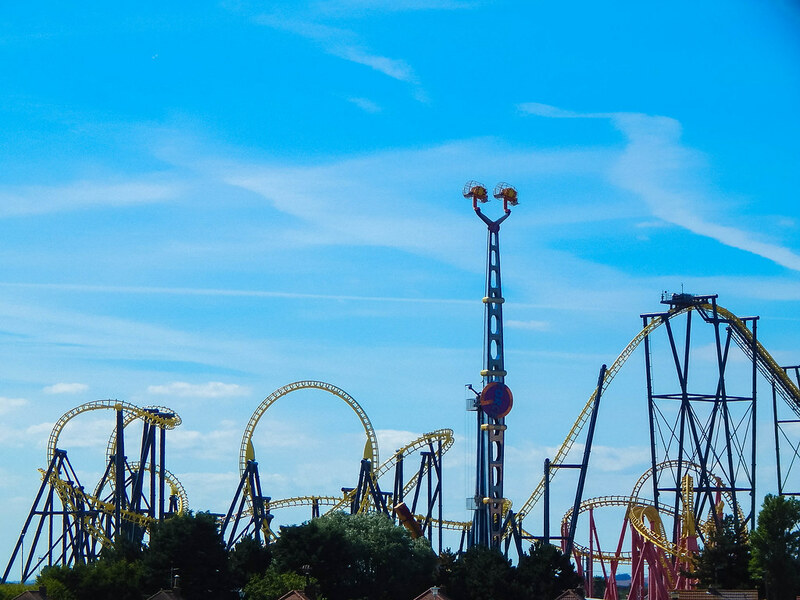 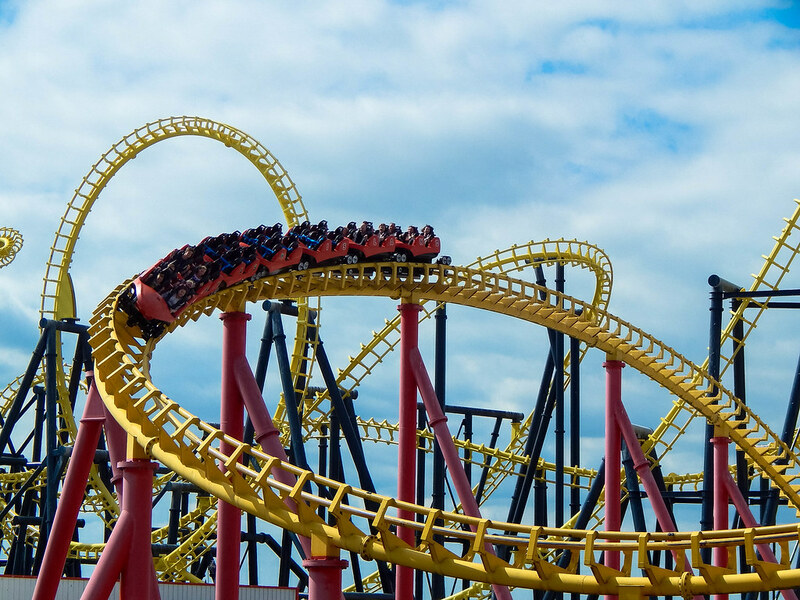 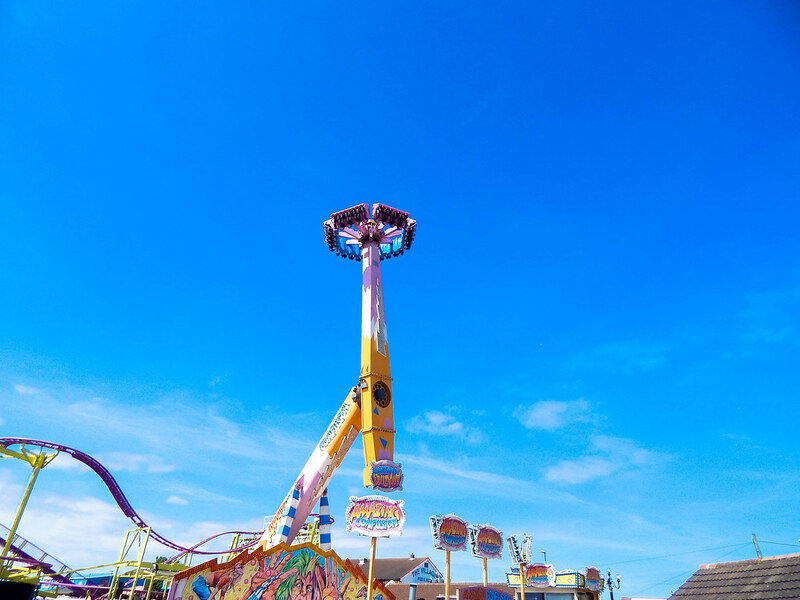 Fantasy Island is one of the largest amusement parks in the north of England, and has one of the UK’s most impressive roller coasters! 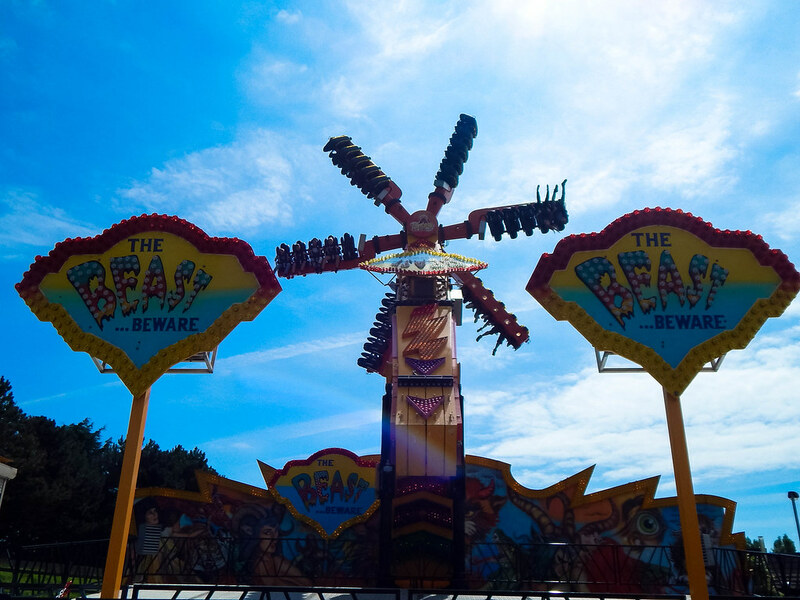 The park is situated in a place called Ingoldmells, a bustling seaside resort that really comes to life when the sun is shining! 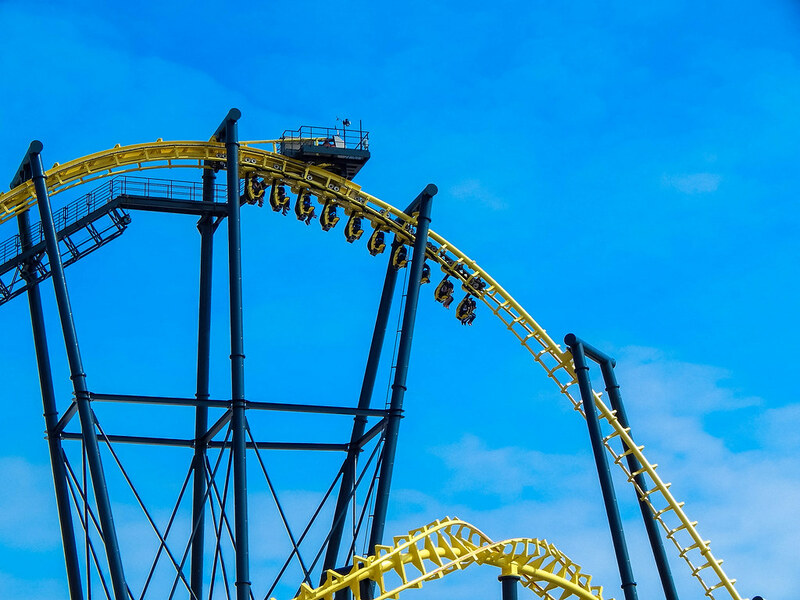 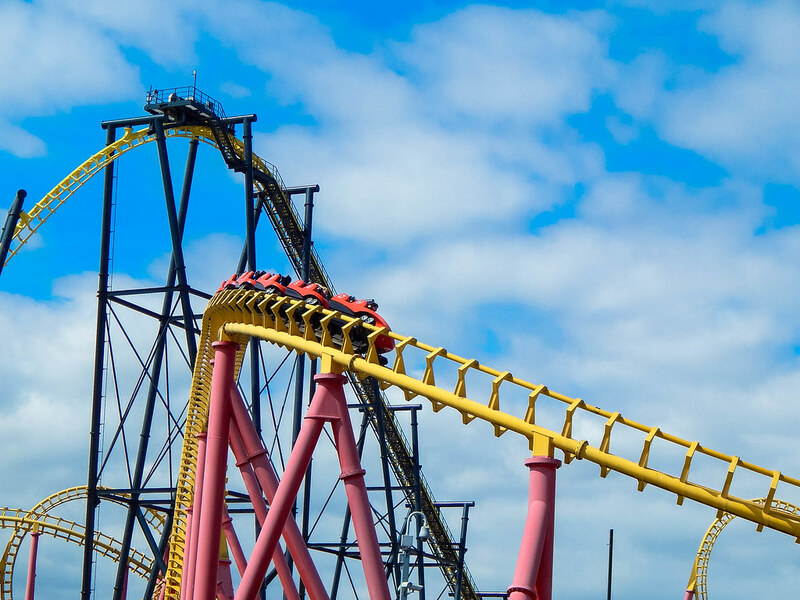 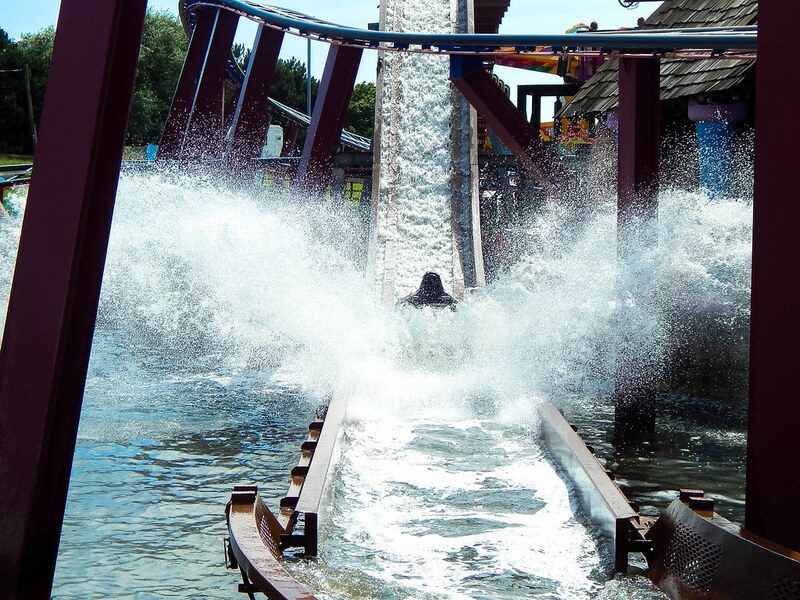 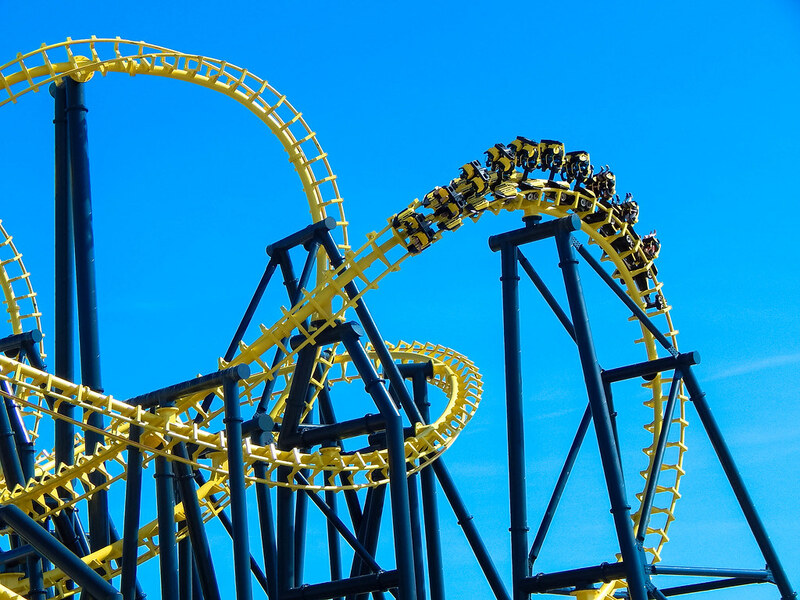 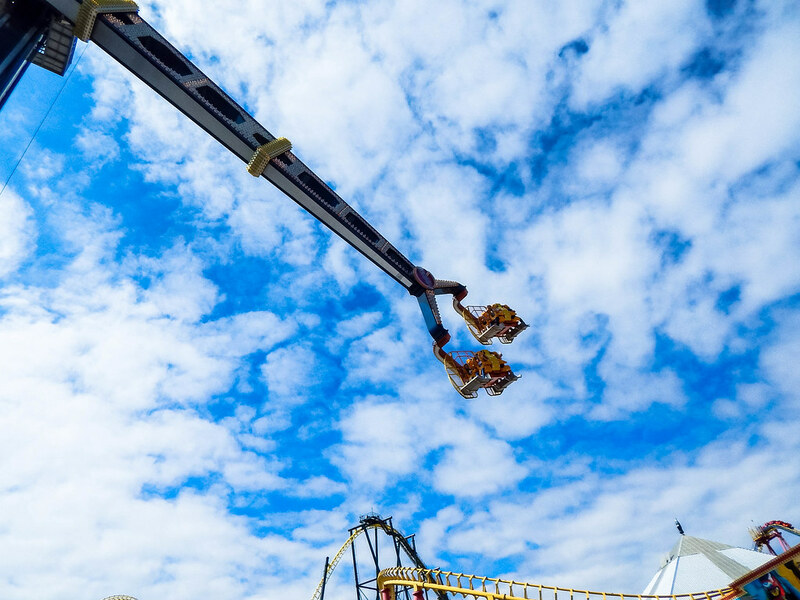 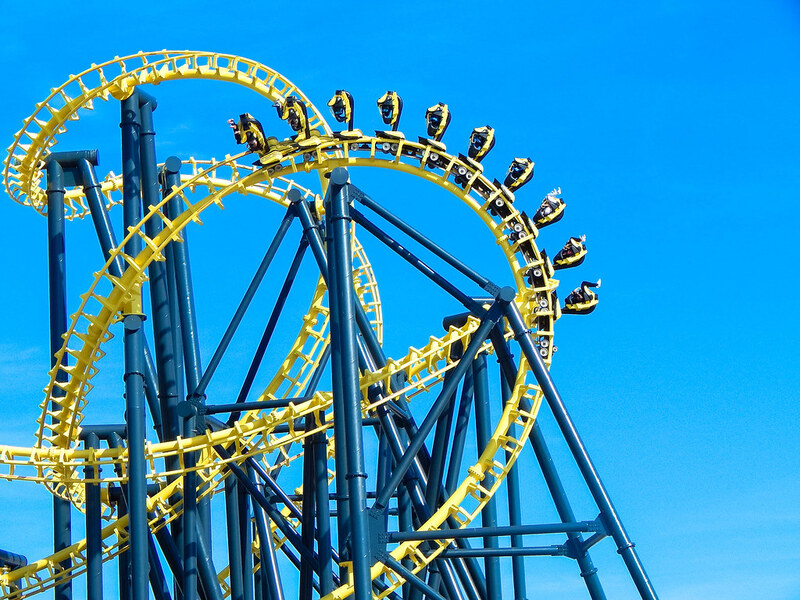 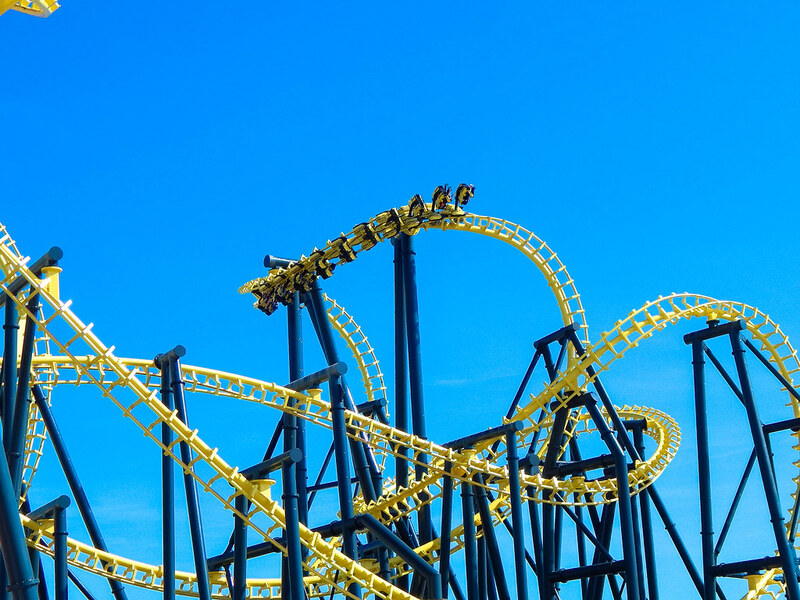 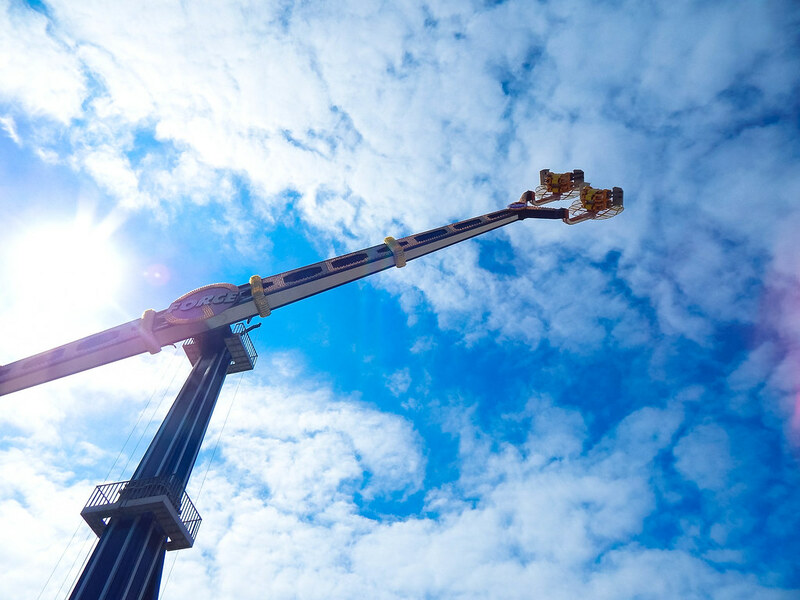 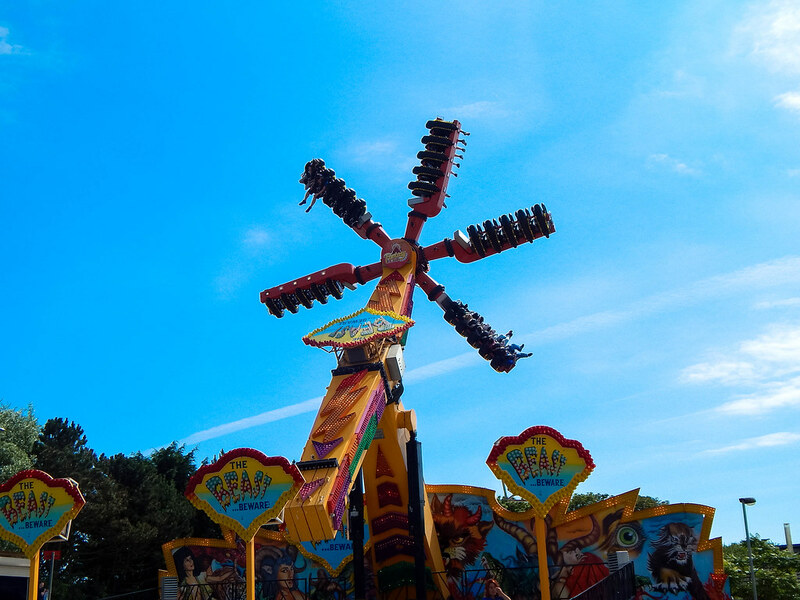 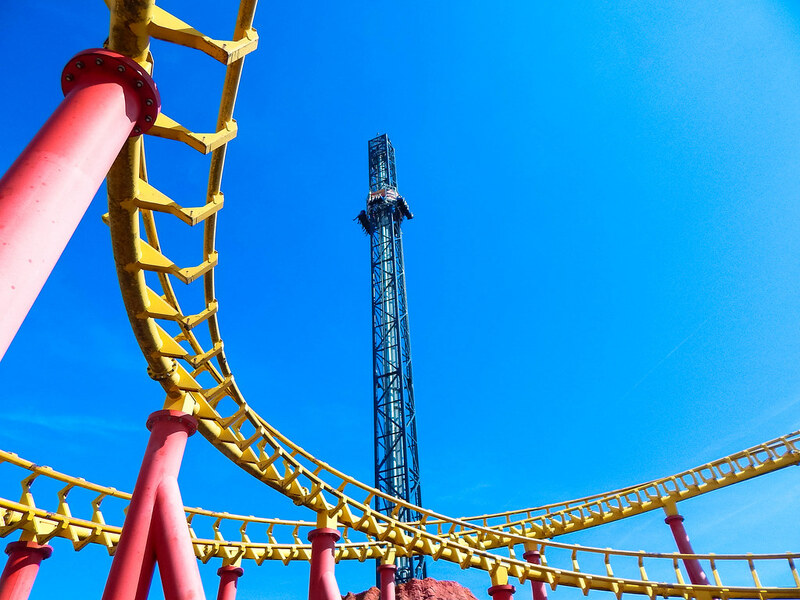 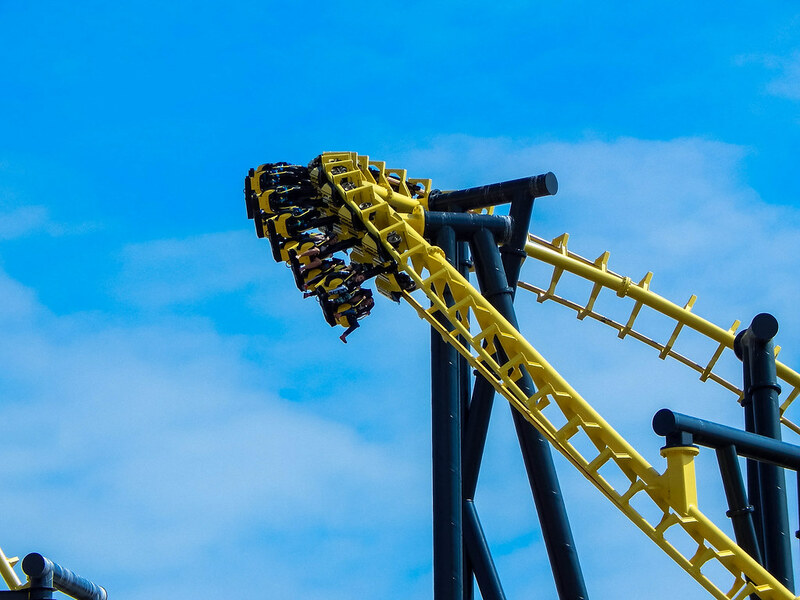 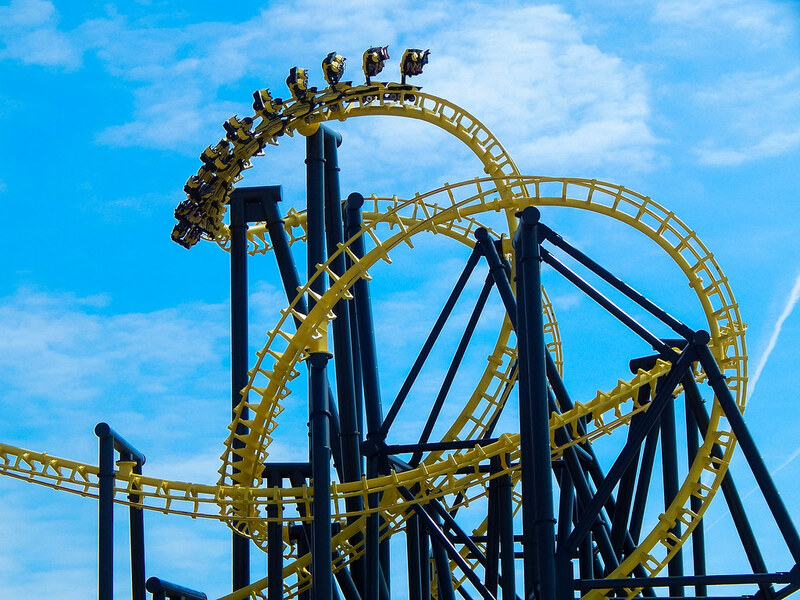 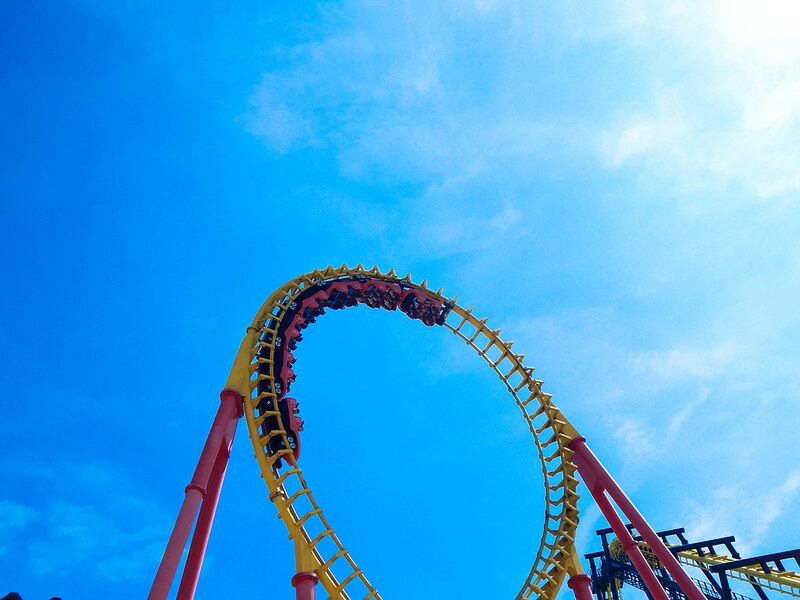 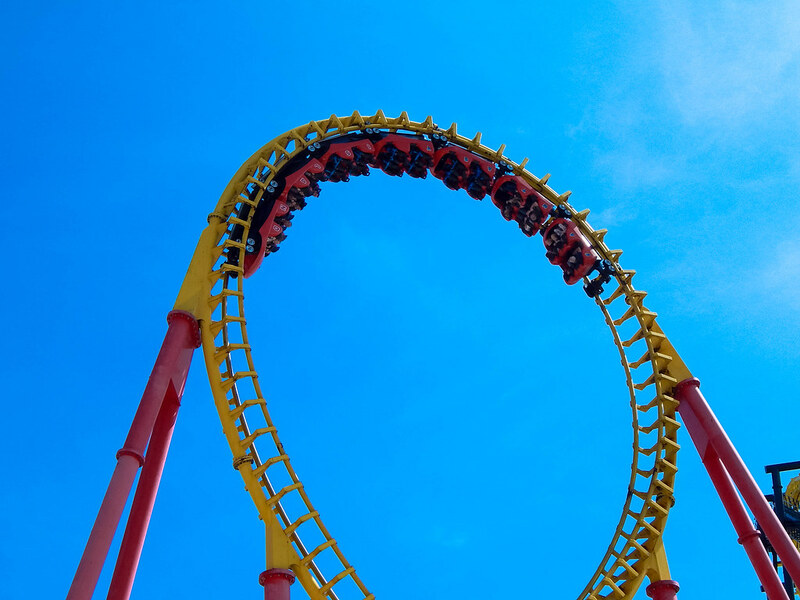 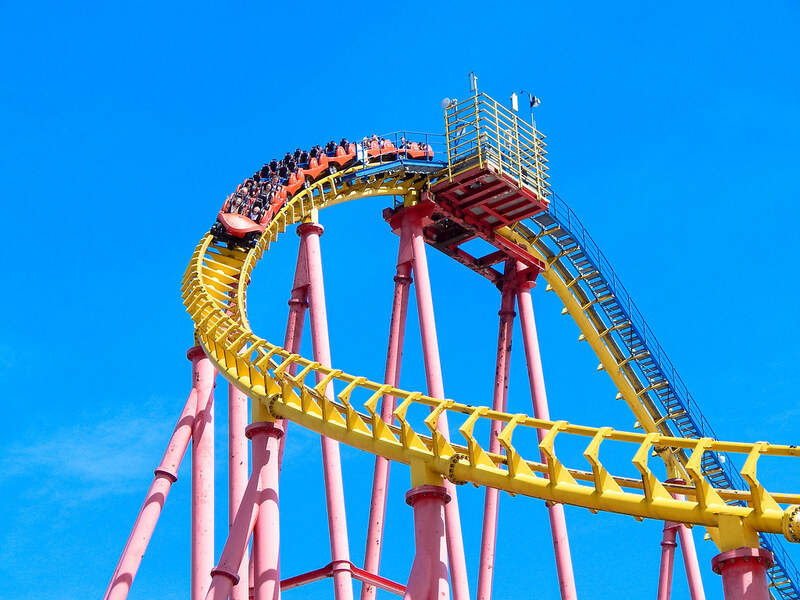 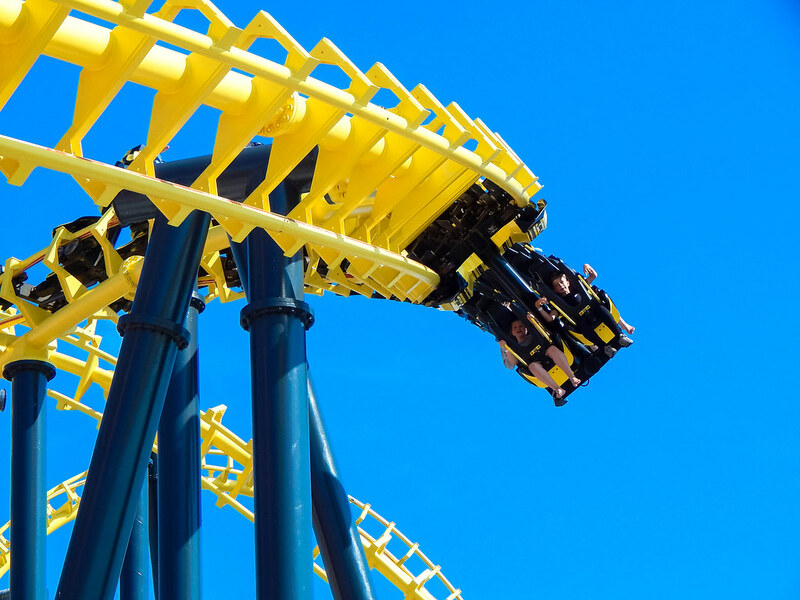 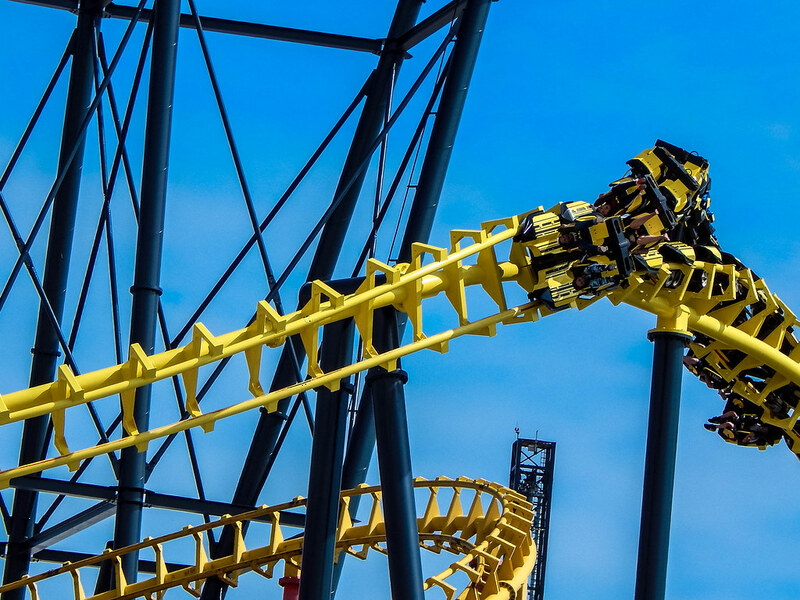 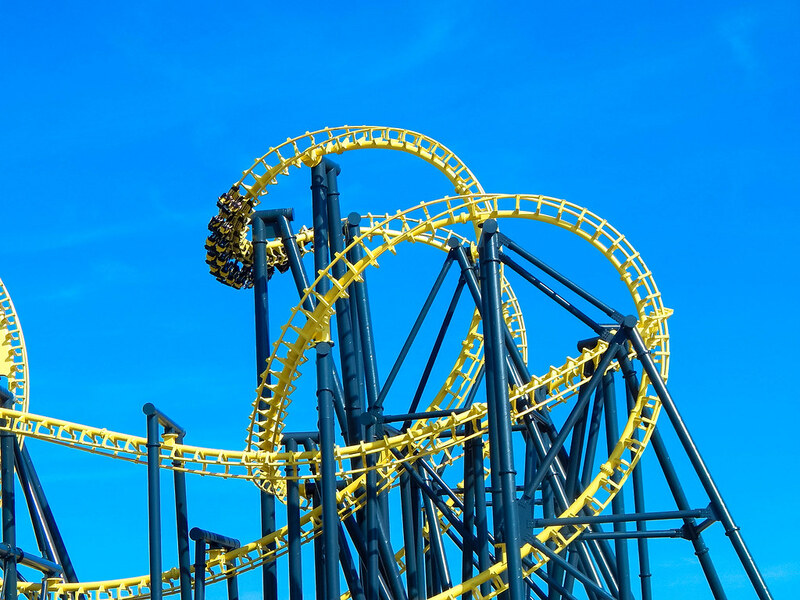 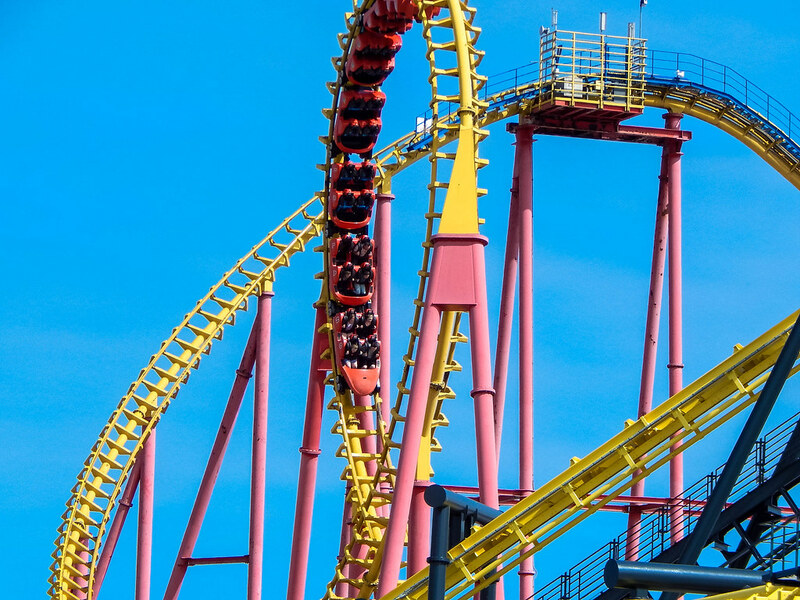 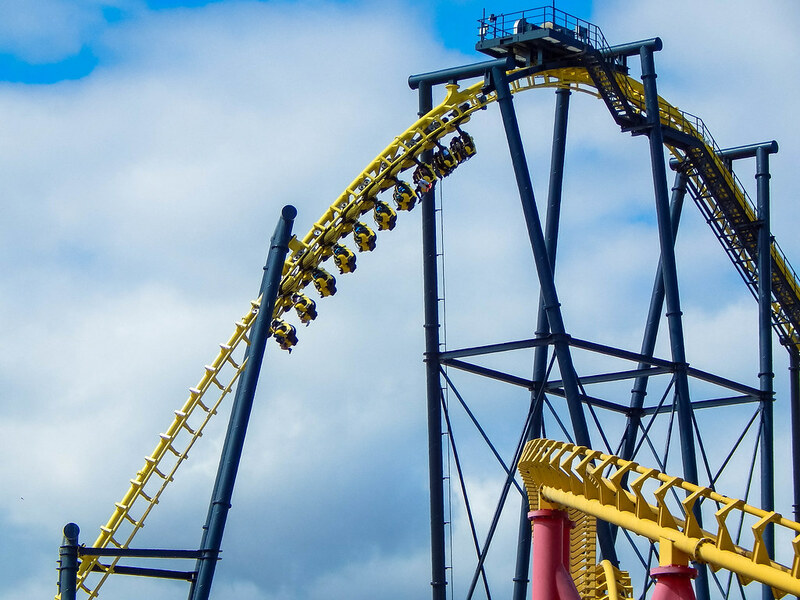 The park has some stand out attractions that has made the park synonymous with thrill seekers. 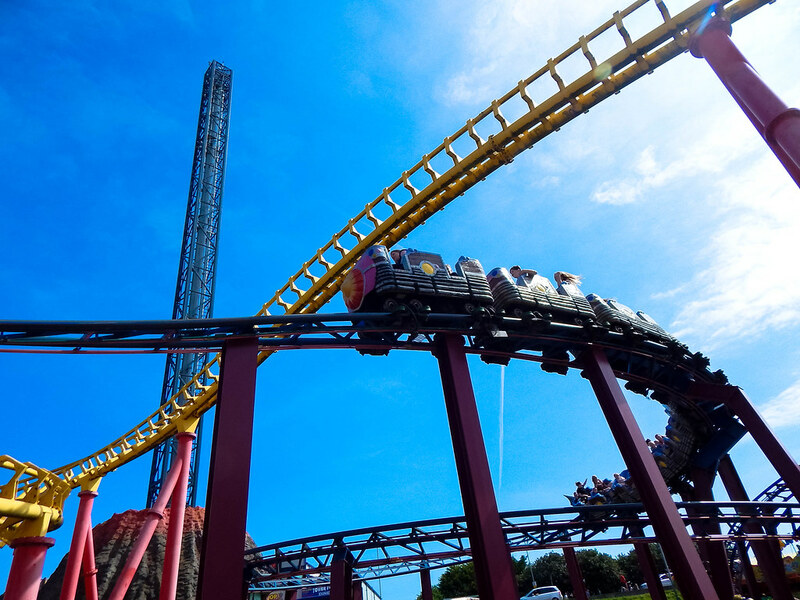 The first ride we tried out was Millennium, which was the surprise of the day as it was a fun, smooth and thrilling looping Vekoma roller coaster (Which are usually renowned for being uncomfortable). 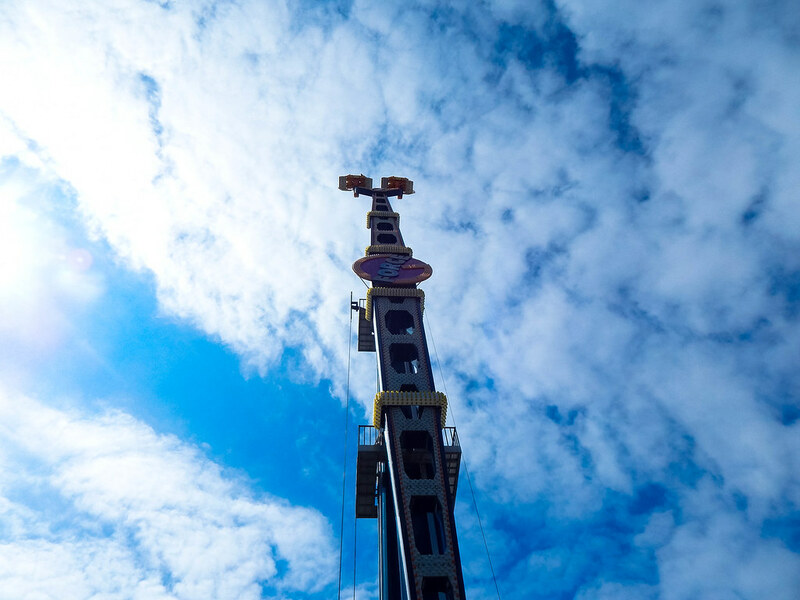 From there we made our way around some of the parks thrill rides including; The Beast, an insanely intense spinning ride that made even the hardest thrill seekers of the party slightly pale; Amazing Confusion, which was a spinning and swinging world’s first; G-Force, a double pronged spinning arm which flipped as it swung through the air and Volcano, a bit of an underwhelming launched drop tower. 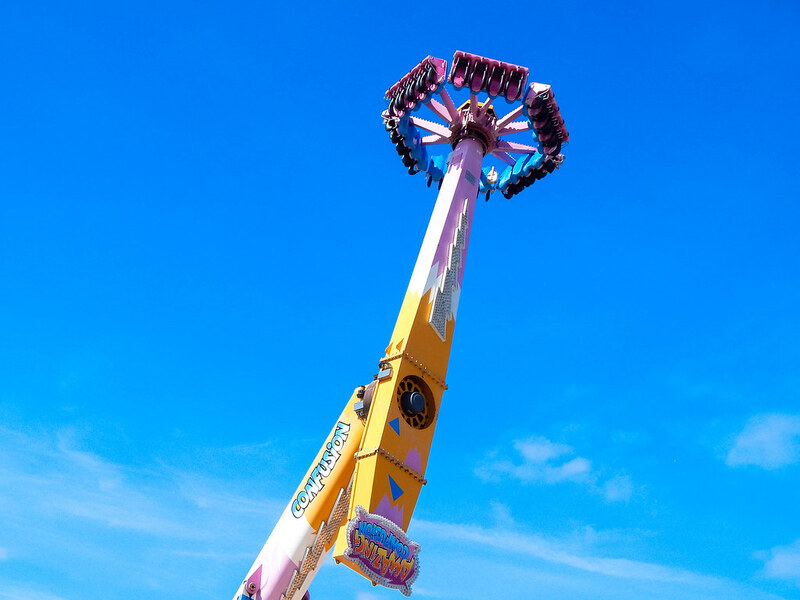 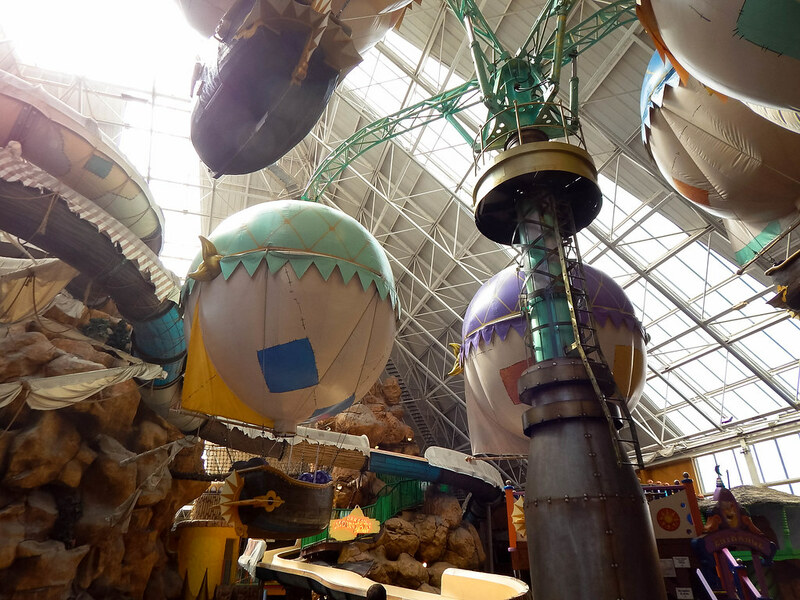 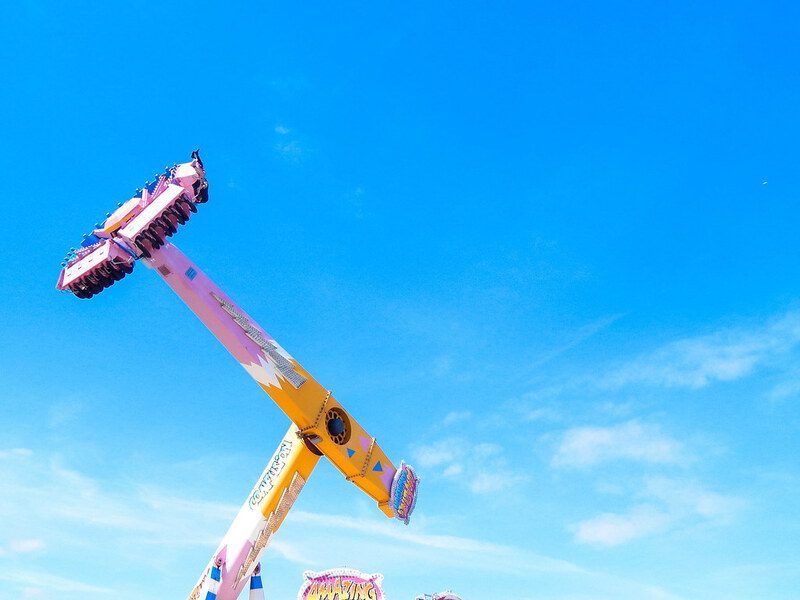 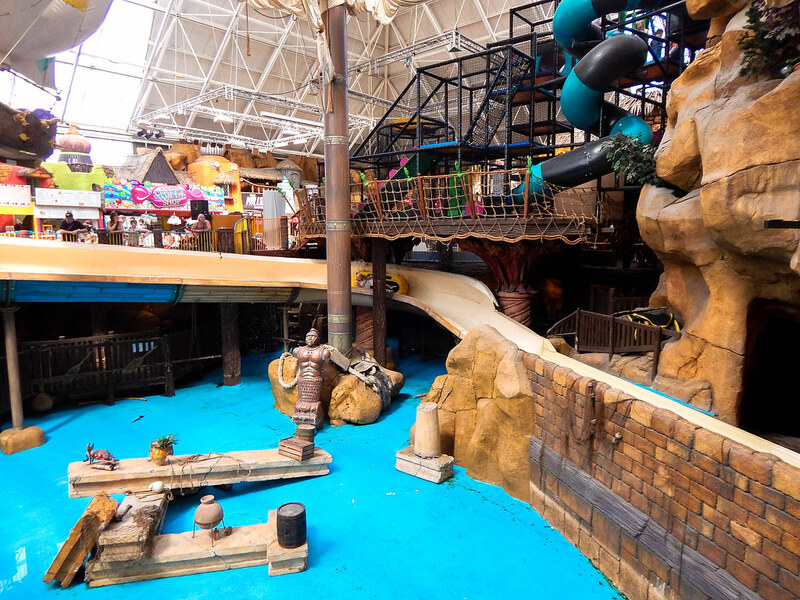 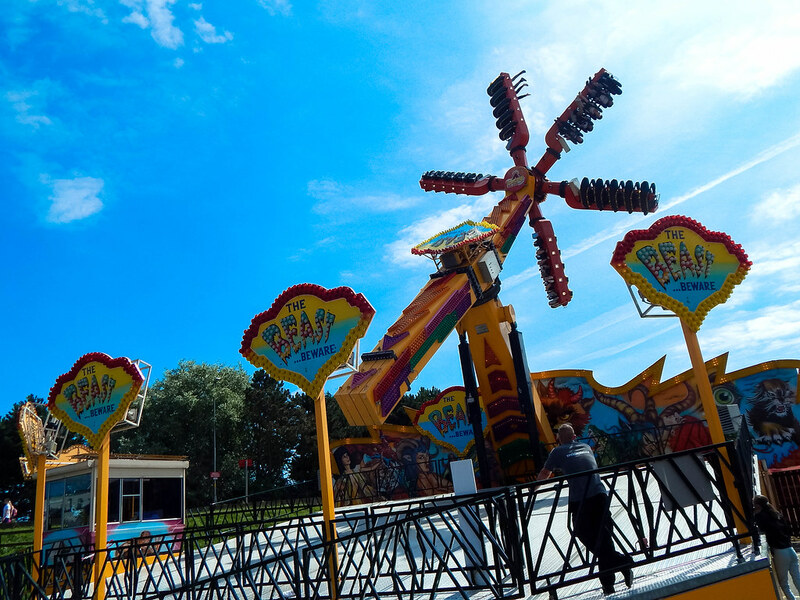 There is plenty of rides and attractions for younger guests as well, with all the fairgrounds classics as well as a very well themed indoor area which is perfect whatever the weather. 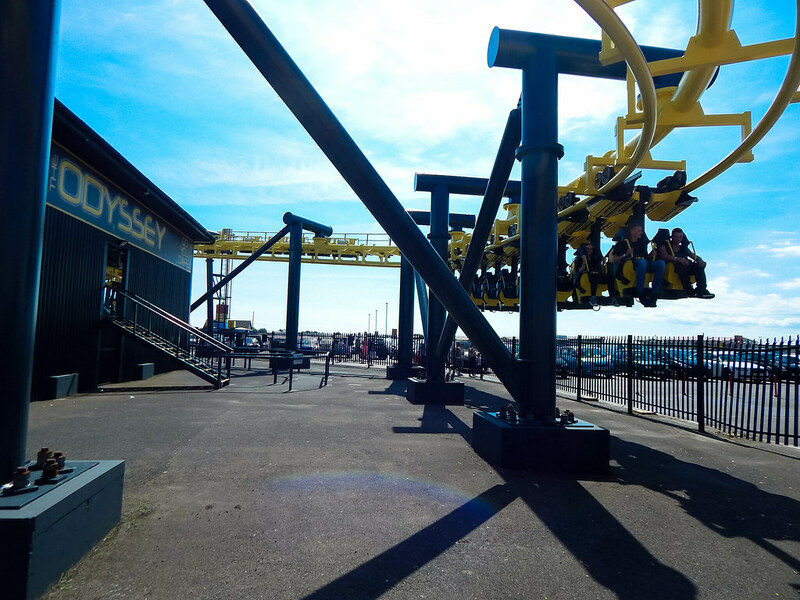 We finally made our way to Odyssey, the parks signature roller coaster, a suspended Vekoma SLC standing at 175ft and costing nearly £25 million! 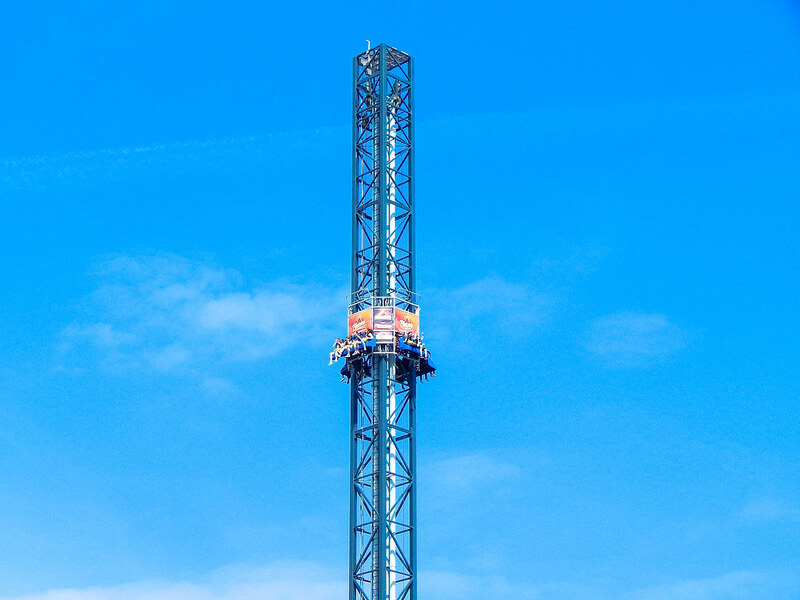 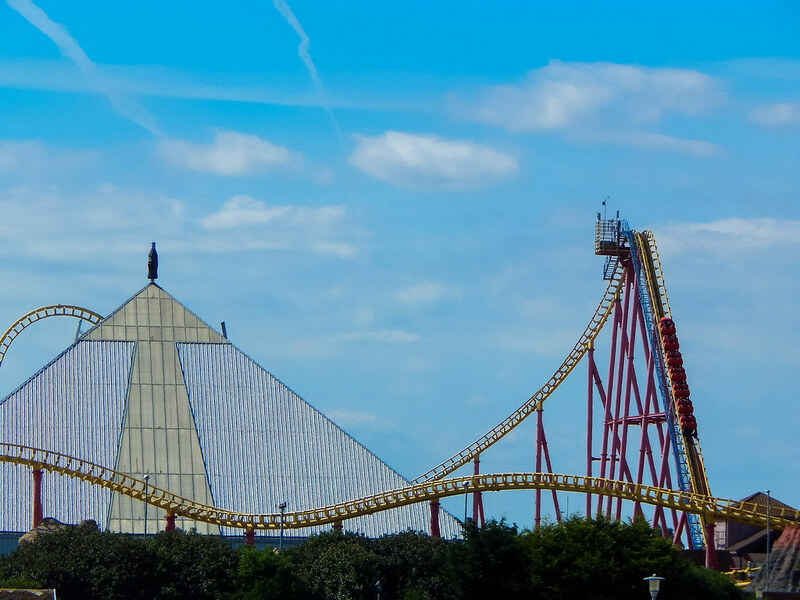 This monster dominates the skyline and it is extreme from the moment you leave the lift hill. 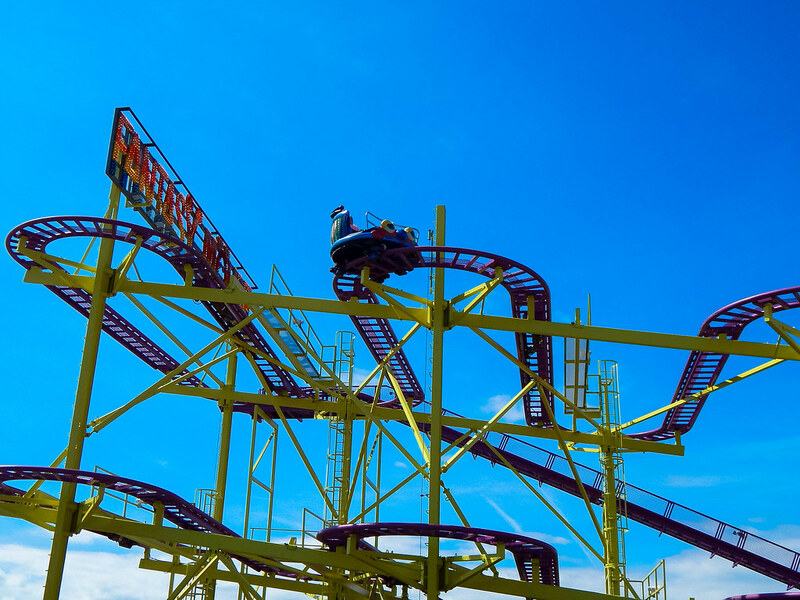 The only problem is the ride can be rough in places which can detract from the overall enjoyment, but there is no denying it’s a thrilling machine! 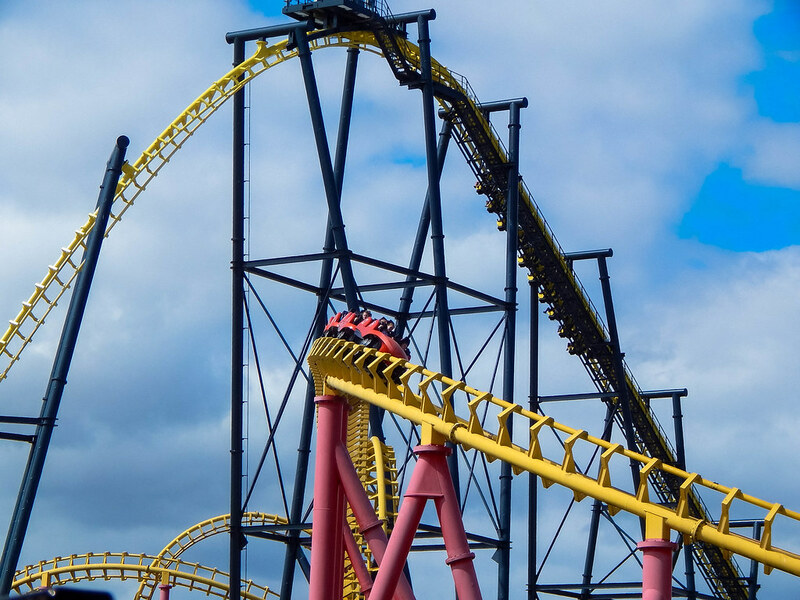 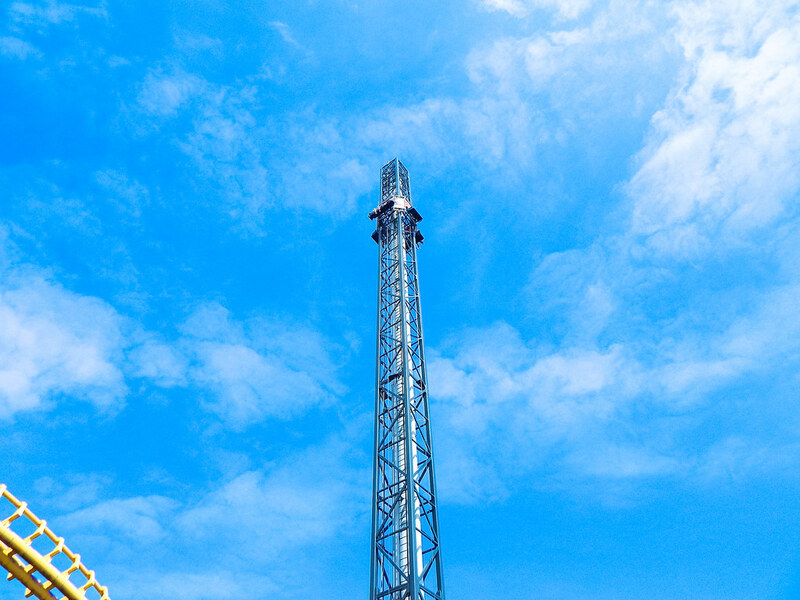 Overall, it was a fun day out, especially if you like fast, thrilling and spinning attractions. 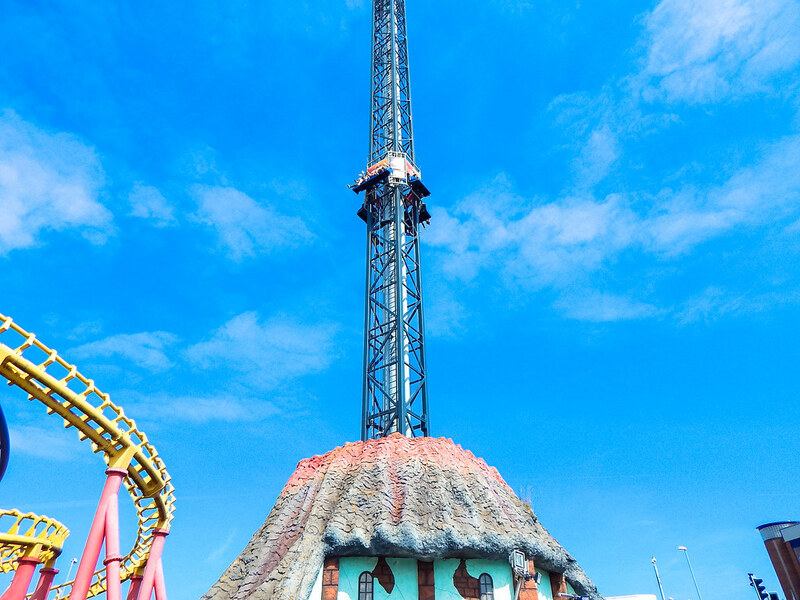 If visiting the area Fantasy Island should be on your list of places to visit.